The Galaxy S10 and its brother Galaxy S10 Plus should certainly make a big splash at its launch, as all the current rumors point to devices quite different from what we are accustomed to see. 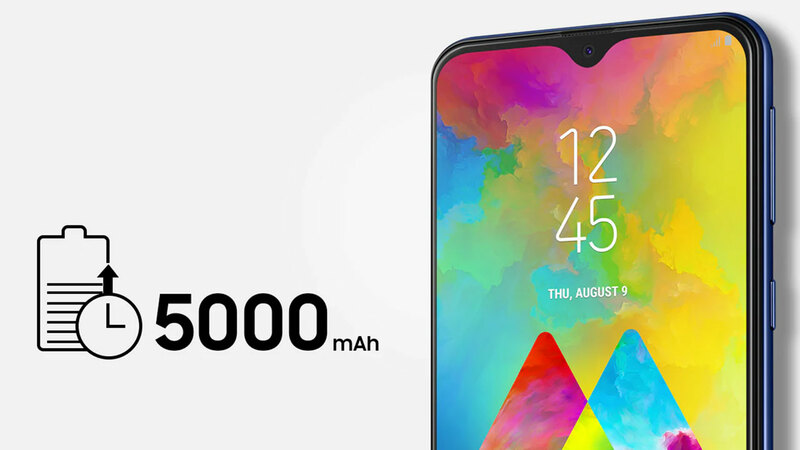 The two brothers are expected to hit the market with a smaller brother called Galaxy S10 Lite . However, little we know about them, and one of the most interesting leaks happened yesterday. Here we see two glasses that should be used on Galaxy S10 Plus models, with indications for the front cameras in two holes in the panel. The edges are quite thin, but the bottom is a little thicker than the others, with the sides still curved. You can also note the space where the speaker for the calls will be at the top. To take advantage of the leak, Ice Universe still took the opportunity to show how the device could be in real life, and the result pleases. Anyway, there is still a long time until the model officialization, scheduled to happen during the Mobile World Congress 2019, at the end of February next year. Until then, there is still room for more rumors.